Your local independent Estate Agent serving Cliftonville, Margate, Broadstairs, Birchington, Ramsgate and surrounding villages in East Kent. Buying and selling a property is one of the biggest decisions you will make, ensuring you use the right agent is crucial. 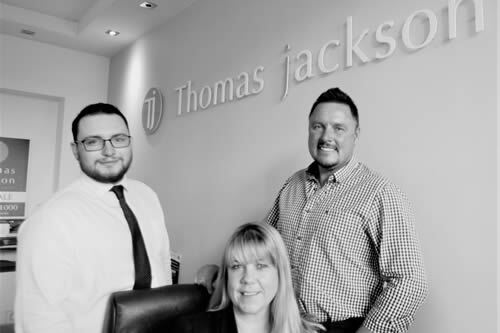 At Thomas Jackson we go the extra mile to ensure our clients and customers receive the service they deserve. The success of our business is based upon a desire to offer an excellent, personalised and professional service at all times. 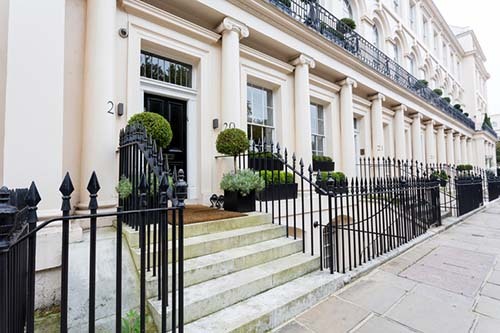 With many years experience in the property market we can assure you of an honest and experienced service at all times. Many of our clients use our services based on recommendations. Being an independent Estate Agent we have the ability to offer extremely competitive rates! We are members of The Property Ombudsman Service, Deposit Protection Service, National Federation Of Property Professionals and UKALA with Client Money Protection. 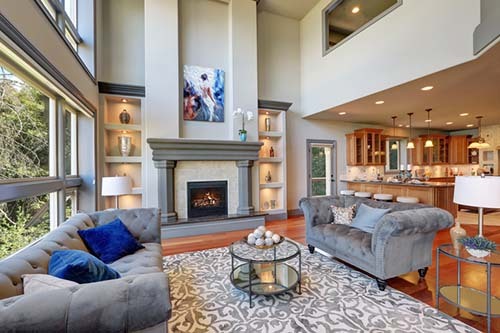 To find out how we can assist you, please call Samantha and her team who are waiting for your call, or use the search below to find your perfect home.